In this video I am discussing a question by one of my followers. 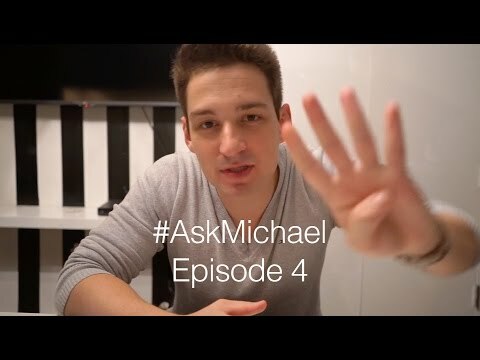 His question is: “How to know the search volume for a youtube keyword before you target it?”. In this video i am going to show you how to find the most searched keywords or phrases in your niche using youtube autocomplete suggest drop down feature. if you want to know how to find the most searched keywords easily for free then stay tuned watch this.. This is really amazing cause it tells you exactly How to find the most searched keywords on google so you can rank on google and youtube.